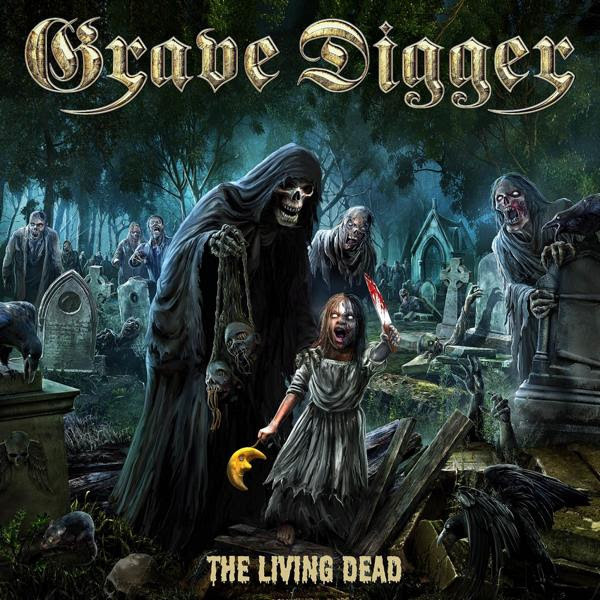 The official lyric video for the song “Fear Of The Living Dead” from veteran German metallers GRAVE DIGGER can be seen below. The track is taken from the band’s new album, “The Living Dead”, which will be released on September 14 via Napalm Records. The cover artwork can be seen below. A headlining tour, dubbed “Tour Of The Living Dead”, will launch in Hannover, Germany on January 11, 2019 and finish in Tel Aviv, Israel on February 9, 2019. Support on the trek will come from BURNING WITCHES. GRAVE DIGGER‘s last album, “Healed By Metal”, was released in January 2017 via Napalm Records.